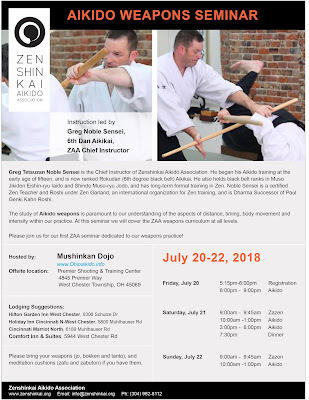 Another ZAA Instructor’s Seminar has come and gone. 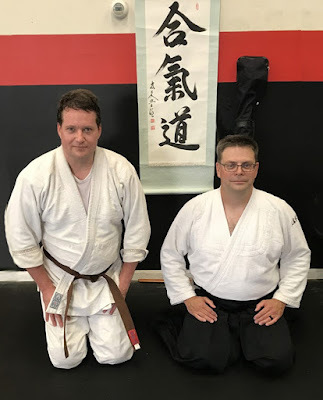 Mushinkan Dojo would like to thank Noble Sensei and all the Teaching Committee members for the great instruction in both how to perform techniques and how to teach. Zenshinkai posted photos from the November Instructor seminar on Flickr (link).